A shelf of Xiaomi gaming devices arrived: the company introduced the Mi Gaming Headset with good soundproofing and adjustable backlight. 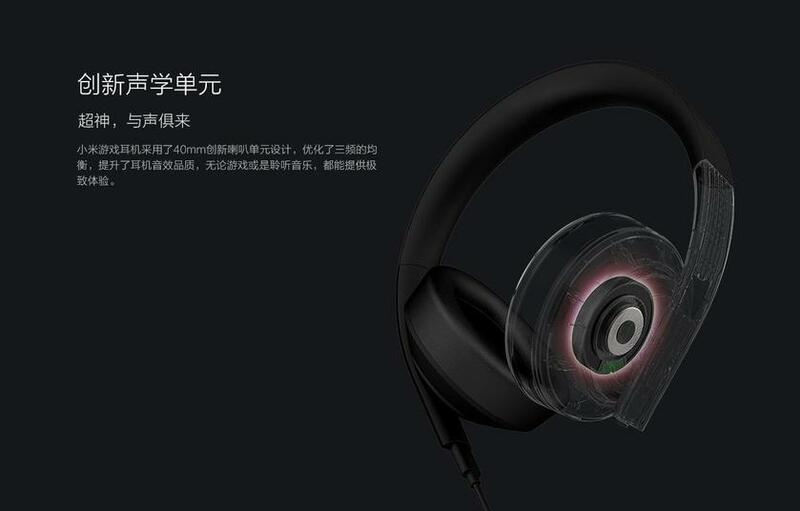 Xiaomi Mi Gaming Headset is equipped with 40-mm emitters and poddezhivaet virtual 7.1-channel surround sound. The microphone is integrated directly into the headphones. There is an additional microphone of the noise suppression system, so that extraneous sounds are not broadcast. It supports two types of connection – with a 3.5-mm mini-jack or via USB. LED stripes at the ends of the headband work only with the second option. In the application on the computer, you can adjust the highlight color and modes. 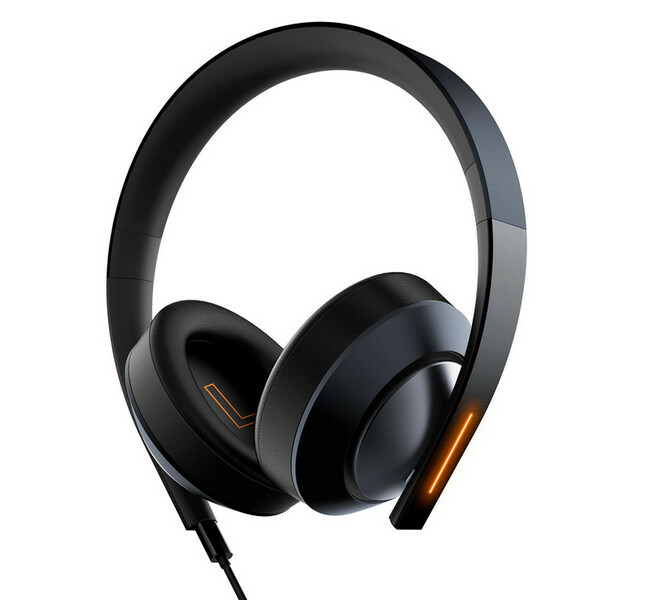 In China Xiaomi Mi Gaming Headset will go on sale on April 27 at a price of about $ 55. Potentially a good addition to the gamer Mi Gaming Laptop – it remains to find out how things are with the sound quality.